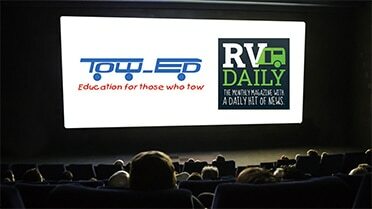 On screen at the Theatrette is a must-see program of short films that get to the nuts and bolts of topics ranging from towing tips to weights and legalities. 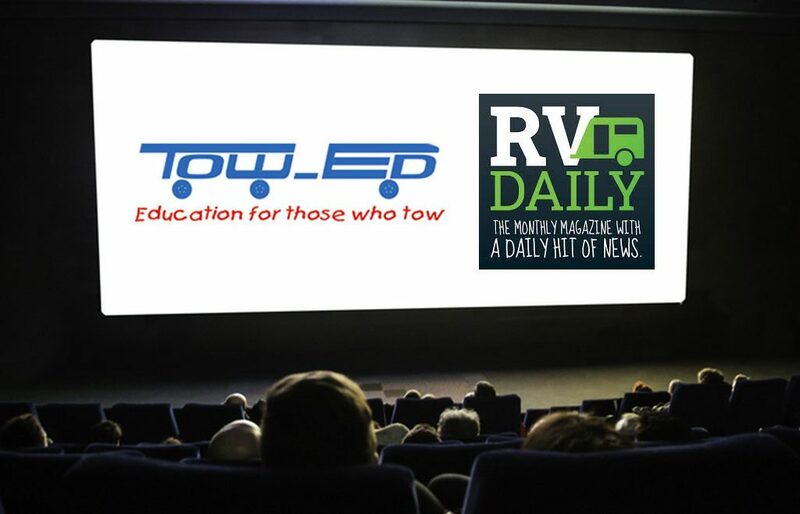 Tow-ed and RV Daily have brought together some of the industry’s top experts to create this 12-part series that will screen continuously between 10am-4pm daily. Each episode is 10 minutes well spent. The Theatrette is located on Level 1 of the JR Fleming Stand. What to consider before you start. Including legal towing weights, towball heights and insurance policies. What to consider when choosing a caravan or camper trailer including manufacturers, suspension, chassis and airbags. What to consider when choosing a tow vehicle. Including vehicle makes, power chips and mapping. Learn what is off-road and how to prepare your RV. Learn the correct way to load a caravan. Including internal loading, water storage & disposal and positioning water tanks/greywater tanks underneath for safe towing. Discover information on towbars, hitches, towballs, weight distribution hitches, load levellers and caravan movers. Tips for all occasions, on and off road and towing flat behind a motorhome. Learn about the right set up for your RV including solar power, batteries, gas & electric appliances and air conditioners. Learn what is included in a certified towing course including hitching & unhitching, safety checks, emergency braking, towing forward and reverse, road craft skills and communication skills.